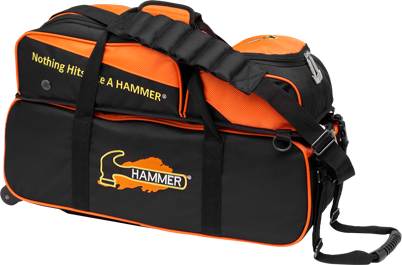 Due to the nature of the industry we do not sell our products online. 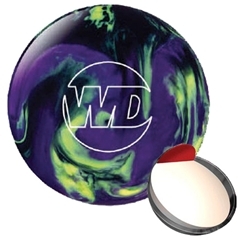 For certain products such as balls hand mesurements have to be taken and A professional will have to watch you bowl to ensure that we are selling the right product for you. Here is a overview of the stock that Strike Rite sell and all bowing goods can be ordered in for you. 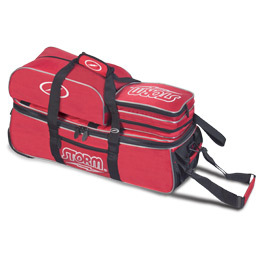 This is how we ensure the highest level of service and dont allow you to be sold something that does not meet your bowling needs. The new Fringe is all about the backend! The straight pearl blend combined with the factory polished 1500 finish depletes energy at a slower rate, allowing for more entry angle and a wider pocket! The Raptor Talon introduces the new Fusion Solid Reactive Coverstock and has the Predator™ Asymmetric core. 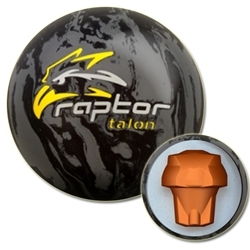 This is the third ball in the Raptor line-up and certainly the most aggressive on heavy oil. 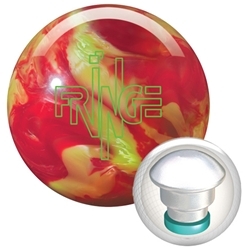 The White Dot is the most popular polyester ball in history because of its consistent durability and color. 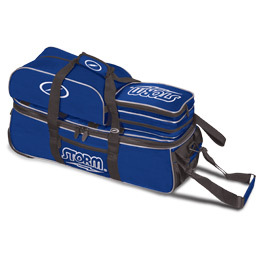 Whether you're a youth bowler or a beginner, or an experienced bowler who needs to pick up some spares. 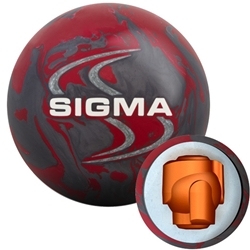 The new Diablo Red and Charcoal Pearl Sigma™ Hybrid. The cover formulation has been modified to turn up the aggression factor. It carves through medium-heavy volumes of oil with ease. The Thrash Frenzy is long and clean with a violent backend reaction. 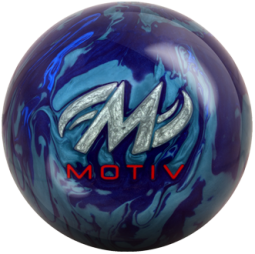 On medium oil patterns that are beginning to break down and build friction, this is the most angular ball MOTIV has ever released. With a 4000-grit Abralon finish, this R2S solid reactive coverstock cuts through the oil, grips the midlane, and finishes strong. 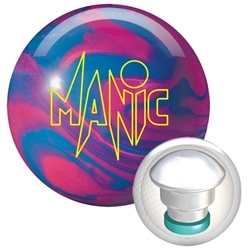 The new Manic is sure to produce a strong midlane roll without sacrificing entry angle.